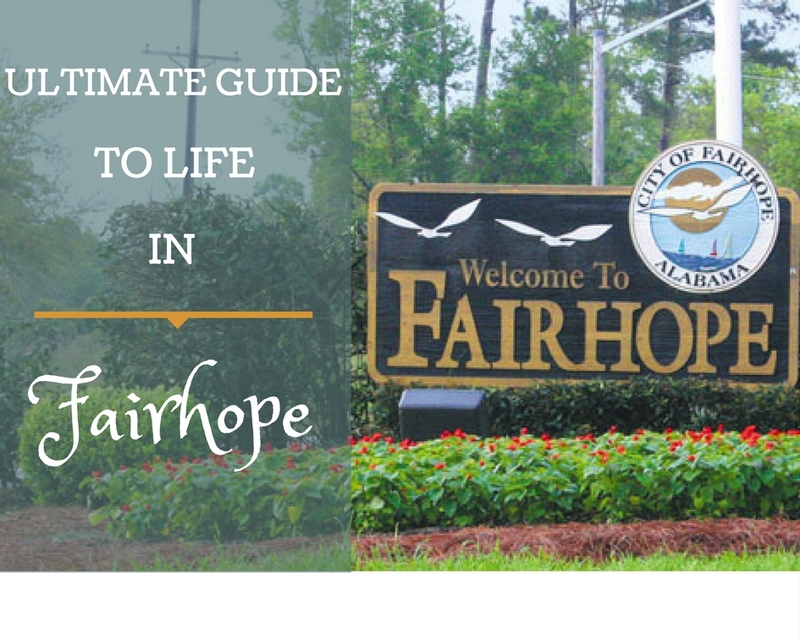 Are you moving to Fairhope? 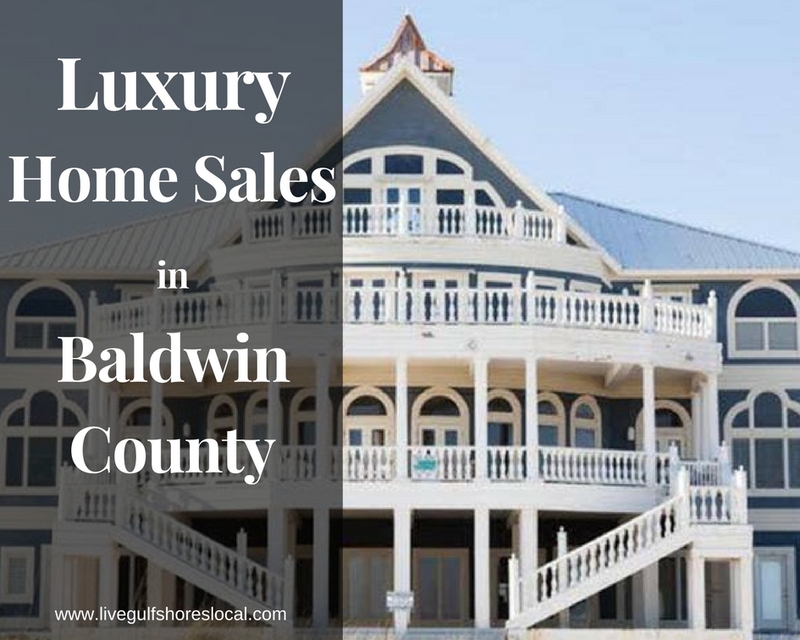 Here you will find an extensive page including information on things to do, interesting facts, the school system, restaurants, and much more. 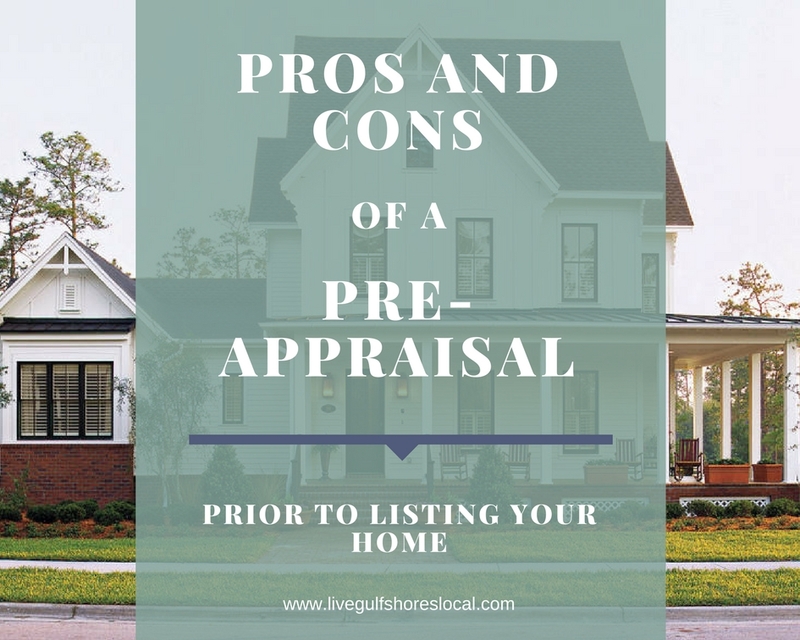 Find out 2 reasons why you should consider ordering a pre-appraisal before you sell your home. 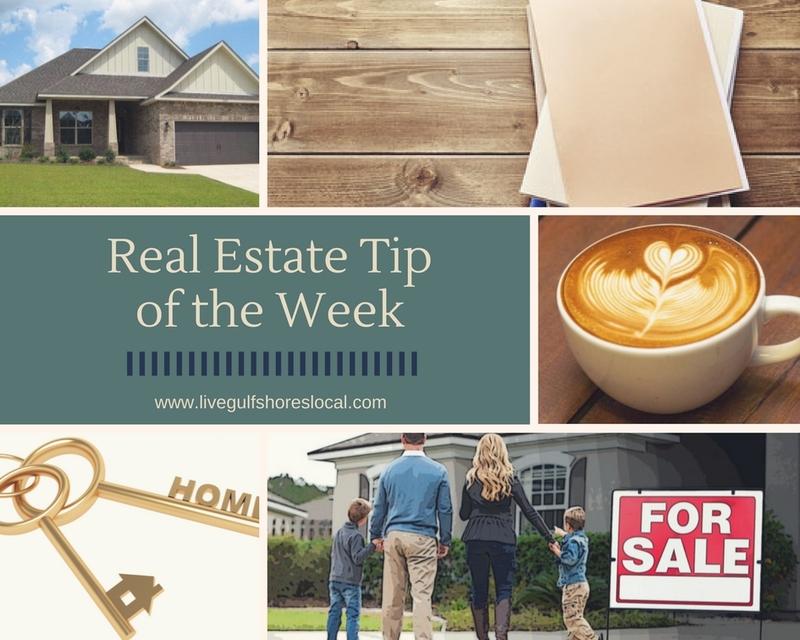 If you've been thinking about selling your home, did you know that you could make more money by using a Realtor versus selling FSBO? Going green is becoming more and more popular. 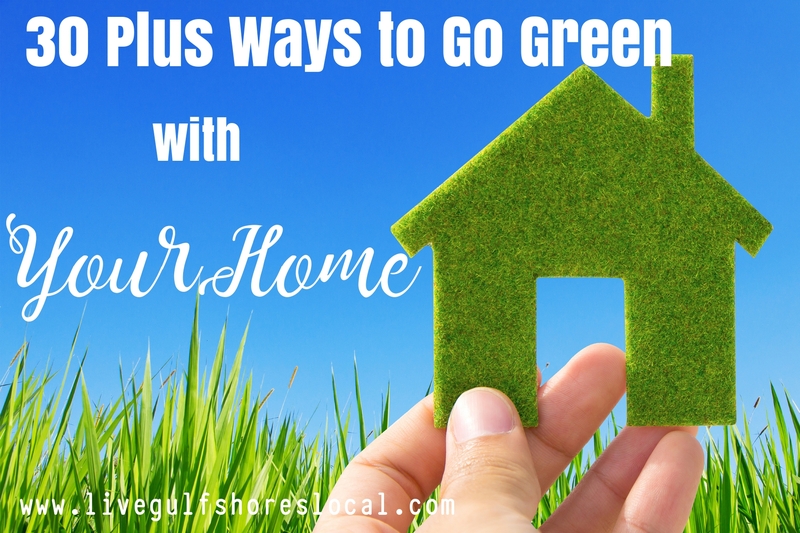 Here is my take on ways to go green from the very beginning when you're building and throughout your daily life. 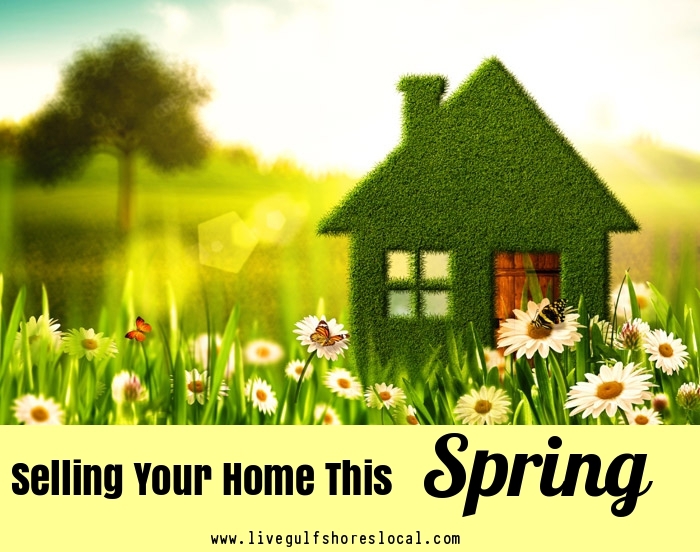 Here are 40 plus tips to selling your home this Spring. 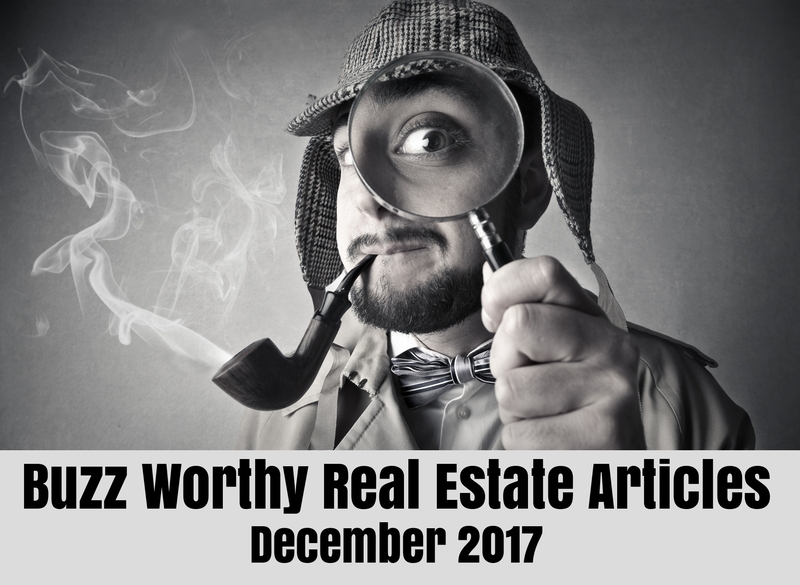 Check out my picks for the best real estate articles from last month. With social media continuing to explode, more and more people are using it for more than just keeping up with their friends. 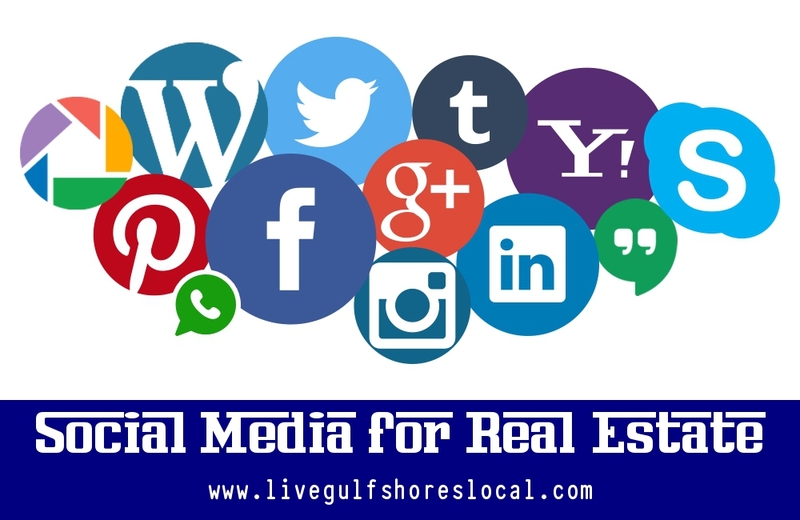 Here are some winning strategies to selling a home through social media.